Please order using the buttons below – choose whether you are in the UK or not. We also take other methods of payment, get in touch if you’d like to post a cheque. If you’re a silver flute playing flautist you might prefer the flute version! 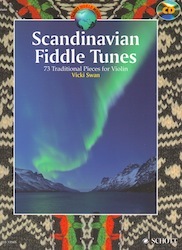 Visit the flute version page.